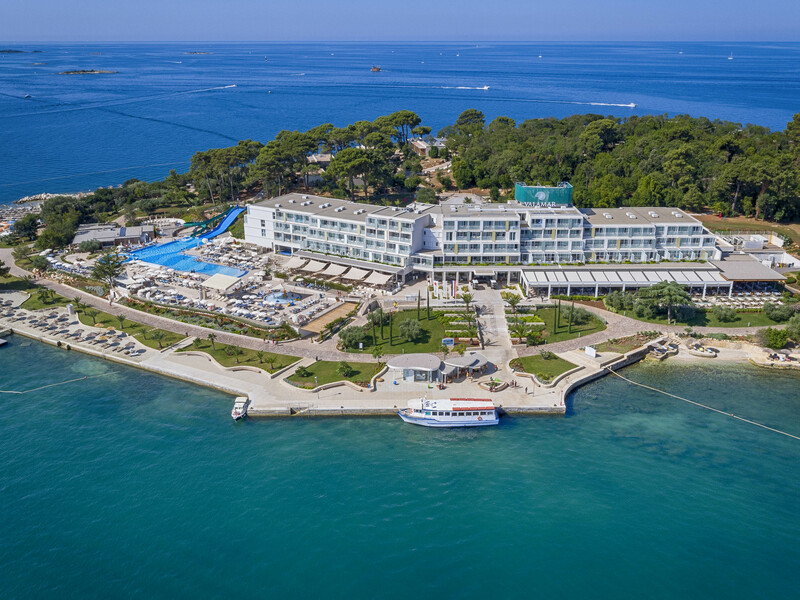 Valamar Riviera is a leader in the Croatian hotel industry and owns 34 hotels, resorts and 15 camping resorts, with a total capacity of around 57.000 guests. 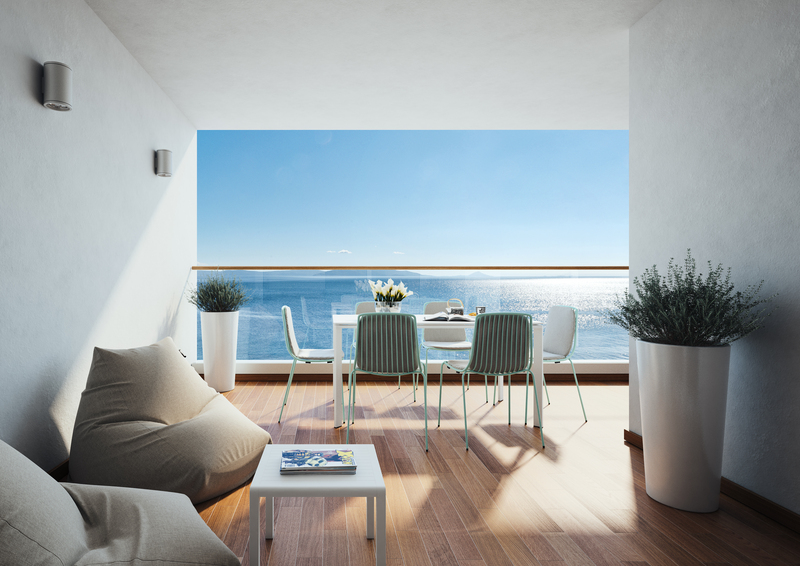 Valamar is a hospitality leader and trendsetter, focus on constant development. 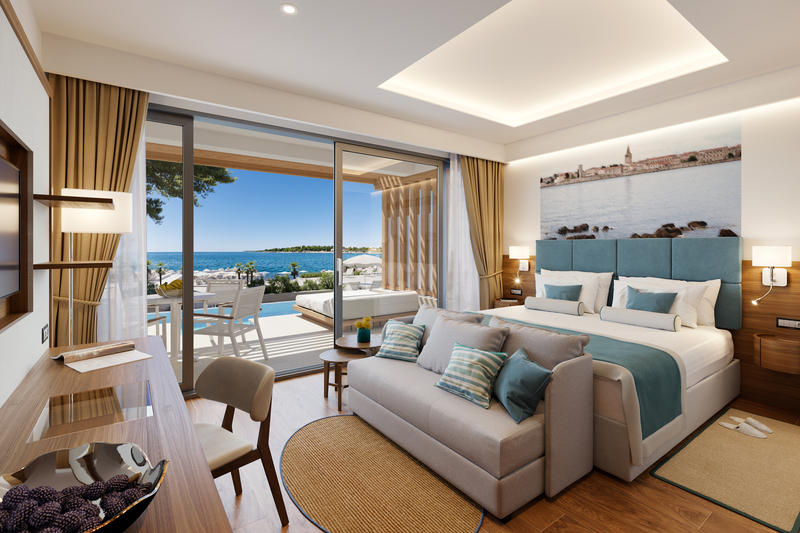 Valamar has chosen iLumio to significantly improve standards and guest experience. 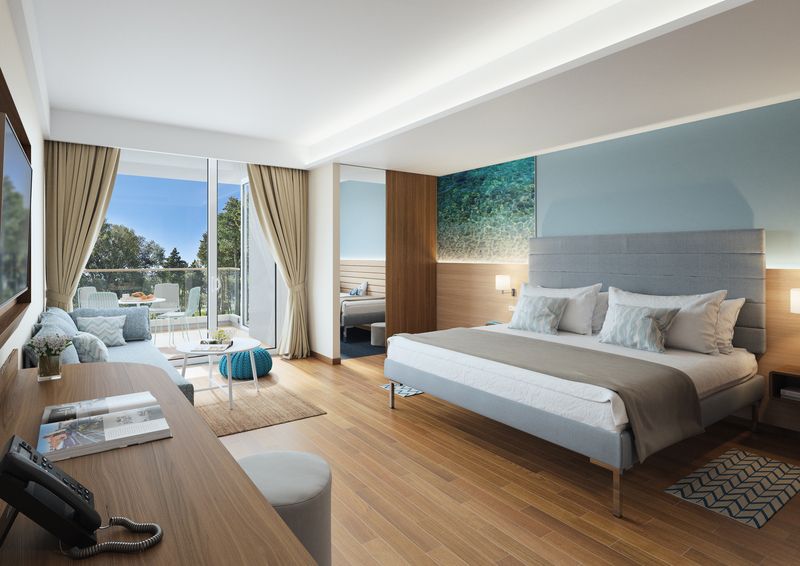 MY VALAMAR App is one of the most advanced among other projects in hospitality. More than 90 different functionalities, 5 integrations, dedicated design delivered in 5 months. 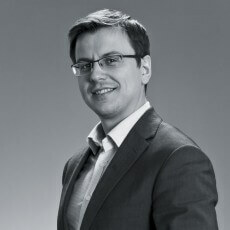 What are the benefits for Guests? 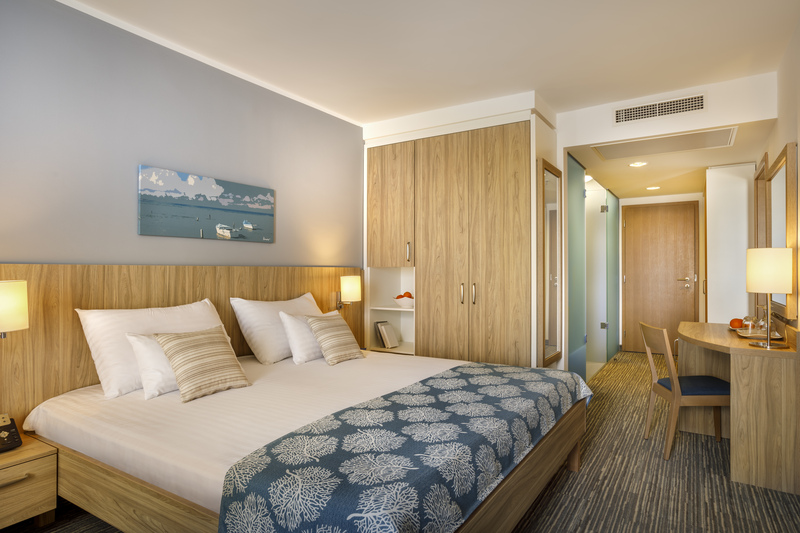 What are the benefits for Hotels? Preferences – guest preferences like late arrival, allergies, etc.